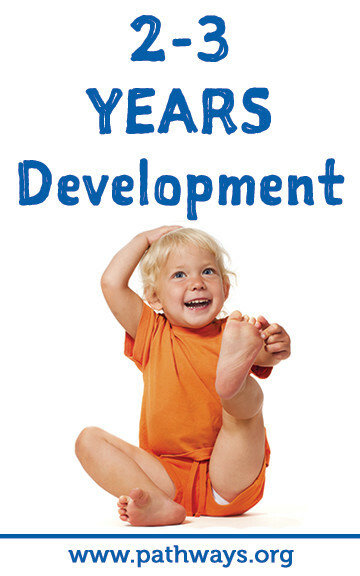 Help your toddler learn new things every day. Watch out world! 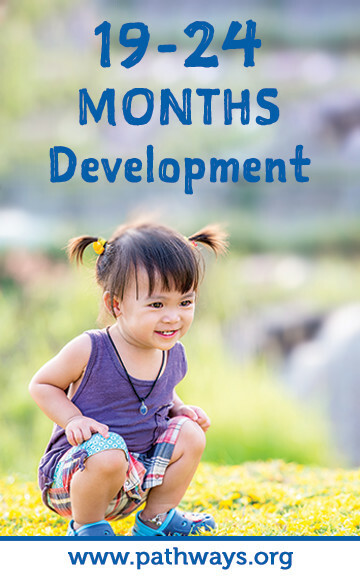 Once baby starts walking on their own, you officially have a toddler! Push toys will be tons of fun for your tot at this age because it allows them to show off their new skill! Toys like these also help them build balance and strength. Baby may still fall occasionally, but it’s okay. Helping baby up and saying “you’re ok” will get them back walking in no time. You may have noticed that baby is very curious and is constantly getting into things on their quest to discover new things. Because of this you may be using the word “no” quite a bit and it may even be your tot’s favorite word. Saying “no” is your child’s first show of independence. Can you believe it? Your baby is almost 2 years old? Baby is having a language explosion! Don’t worry if not everyone can understand your little one. You are around them every day so you know what sounds or words they mispronounce. You may be tempted to fill in words they are trying to say or complete their sentences, but try not to rush them as they learn to master new words. 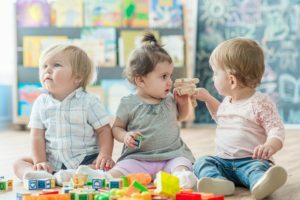 Your child’s likes and dislikes are becoming more obvious during playtime. They probably like to stack blocks and knock them down, scribble, and put things in containers. All of these are great activities to learn new fine motor skills. One second your child will be running around the living room and hiding under a chair the next. Welcome to toddler life! 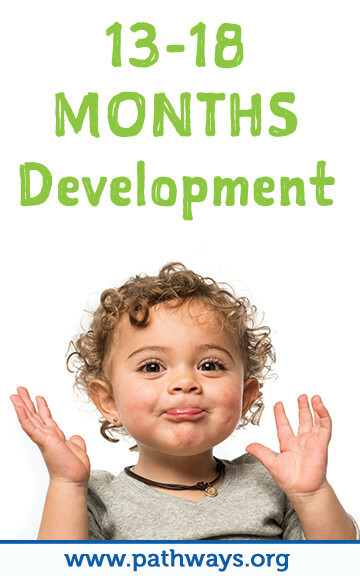 Your little one is testing their new feelings of independence and needs your love and support. They may climb up by themselves on playground equipment only to realize they need your help once they’re at the top. This is ok! These years are full of testing limits and trying new activities. 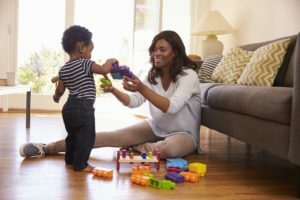 Yes, it seems your toddler is becoming more confident each day, but social and play skills take time to develop. You may notice your child gets upset easily, which is where the term ‘terrible twos’ comes from. 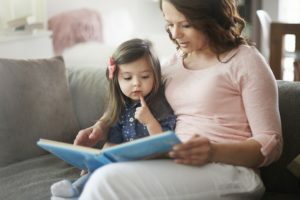 It’s normal for toddlers to cry about the “little things” because young children can’t always communicate their feelings, which can be very frustrating. Enjoy all of the fun moments that come along with raising a toddler. You’re still their favorite playmate and also their teacher. Take time together to explore new parks, the outdoors, and different household objects and toys during playtime. What is W-Sitting? Does Your Child W-Sit?